The benefits of yoga have been well documented. Incorporating daily yoga practice into your routine will have a huge impact on your general well being. 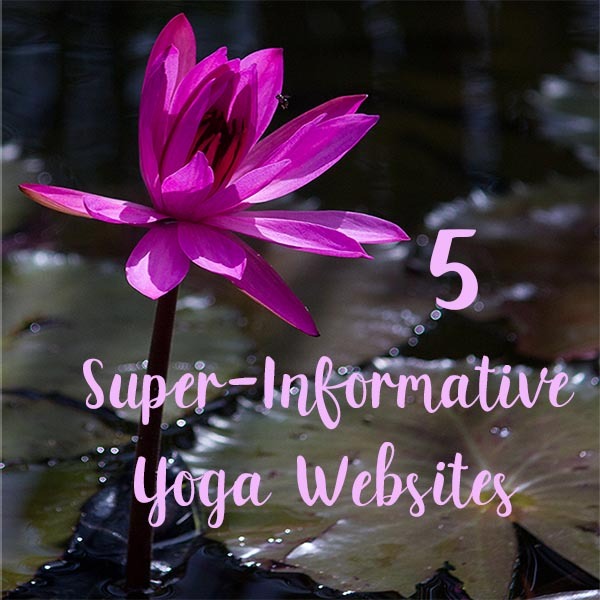 Here are 5 yoga-oriented websites to help you.